Our doctors at Fair City Mall Dental Care know that your teeth were designed	to last a lifetime; but sometimes they don’t. Implant Dentistry	replaces missing teeth, and this is important to your general health and	to the health of your other teeth. Not only do you lose chewing ability	when a tooth is lost, but teeth that are not replaced can cause other	teeth to be lost, tipped or crowded and create subsequent problems. 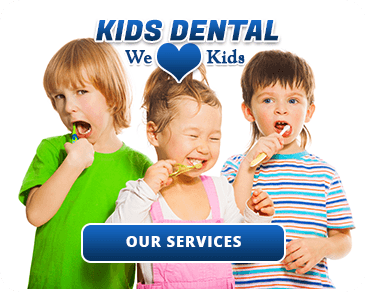 Also,	there are the obvious problems of poor appearance and loss of self-esteem	caused by one or more missing teeth. If you’ve been feeling self-conscious or have been experiencing pain	due to imperfections or missing teeth, know that Fair City Mall Dental	Care can help you with those problems.Our doctors can discuss how dental	implants, a restorative dentistry option, are designed to replace missing	teeth. When properly performed, these implants can achieve the look and	feel of natural teeth. Because of this, most people won’t even know	or notice that you have dental implants amongst your natural teeth.In	many cases, dental implants may be superior to the natural teeth they	replace in terms of strength and durability. 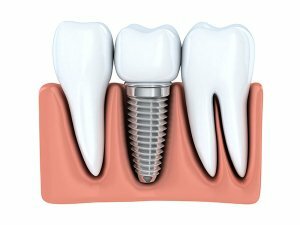 Dental implants are specially	designed and manufactured titanium fixtures that replace teeth that have	been lost. Individual: Replacement of only 1 missing tooth. “All on 4” or “Teeth in a Day”: When you need to replace a full upper and/or lower set of teeth, a solution	of choice is the all-on-four implants. Four (4) implants will be placed	and attached giving you a full upper and/or lower set of teeth. Full Mouth Dental Implants: If you are missing all of your teeth, an implant-supported full bridge	or full denture can replace them. Dental implants will replace both your	lost natural teeth and some of the roots. CEREC stands for Ceramic Reconstruction. It is a practical implant dentistry	system which can design and create quality dental restorations. The CEREC	system is a fantastic piece of technology as it allows a patient to get	dental implants designed and fitted in a single visit. Tooth implants	produced through CEREC are metal free. If you are interested in our	CEREC crowns, give us a call to make an appointment. If you’re interested in improving your smile with dental implants	or need to have your existing dental implants restored, be sure to make	your appointment with Fair City Mall Dental Care by	calling us at (703) 978-3541. If you have a dental emergency, get peace of mind knowing that you can	still reach us and get an appointment even outside of our regular business hours. 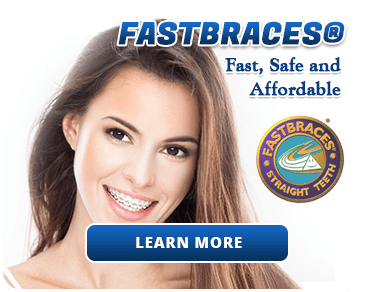 Call us at (703) 978-3541 today to get the smile you’ve always wanted	and deserve.